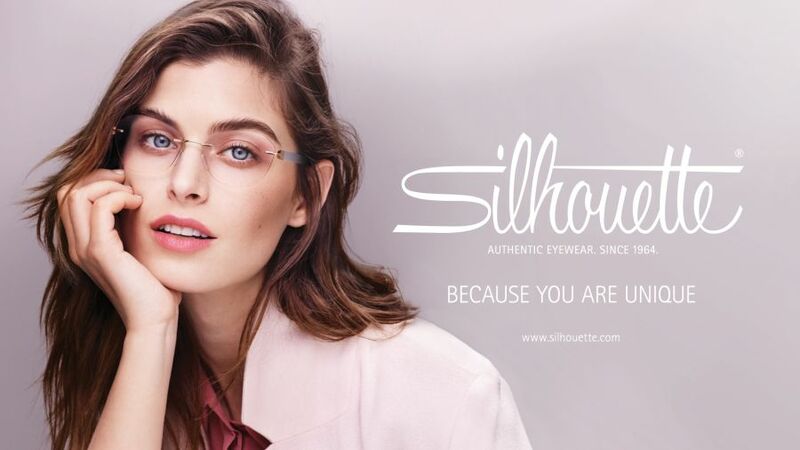 The number one in lightweight and stylish eyewear design, Austria-based eyewear brand, Silhouette, has brought ground-breaking design to the optical world since they were first established in 1964, more than 50 years ago. Their mission? To create the most beautiful, high quality eyewear for at least another 50 years. From the first sketch to the final product, each frame design takes 18 months to develop, with 80% of the process carried out by hand. It is this attention to detail, combined with timeless styling, that has earned the company more than 20 international design awards and 10 patented world firsts in the domain of special hinges. Continuous development in design and materials such as screwless hinges and SPX – Silhouette’s very own specially developed polymer composite – make for ultra-lightweight and flexible frames that are both durable and unbreakable. Silhouette holds extremely high standards in production techniques and material quality to ensure the best for their customers. Indeed, Silhouette rimless eyewear has been NASA astronauts’ loyal companion on approximately 30 space missions. The feeling of relaxed freedom, independence and ease for all your senses is the inspiration for the innovative range of Silhouette glasses and sunglasses. Silhouette's consistent intention is to create the very best for spectacle wearers. They surmount the limits of the seemingly impossible and set benchmarks in the design of rimless eyewear. Offering bespoke designs, their passion is to create the most beautiful eyewear in the world to make every wearer feel their absolute best in their glasses. Each single pair of Silhouette glasses is a show-piece for the pride and joy of its wearer and Silhouette themselves. To view our exciting range of Silhouette glasses or other brands, simply contact or visit your local branch stocking the range and our expert dispensing opticians will be more than happy to help. Why not also book an eye test to see whether your eyesight or prescription has changed?